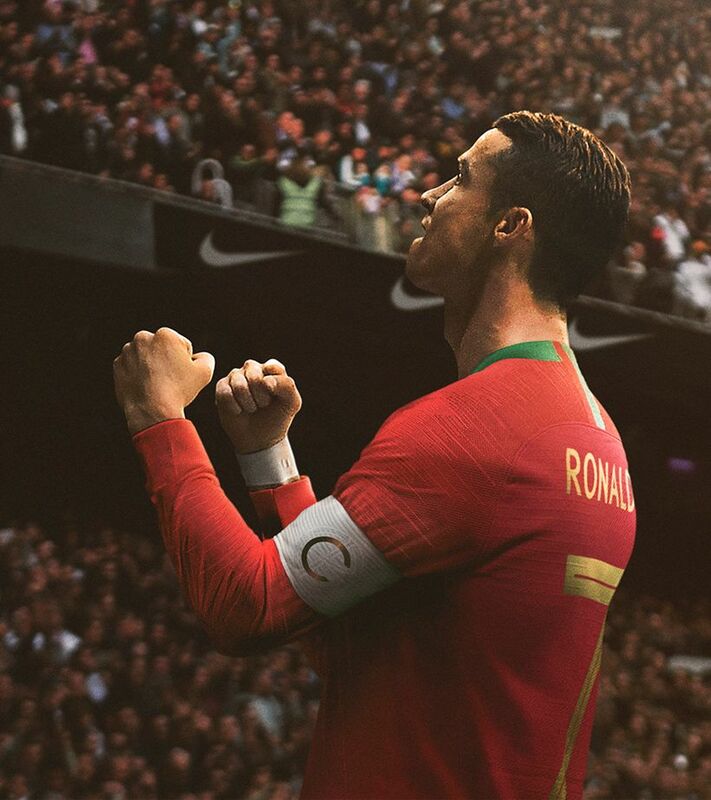 From a kid on an island to an icon at the top of football, Cristiano's spectacular rise has shown the world how powerful a dream can be. 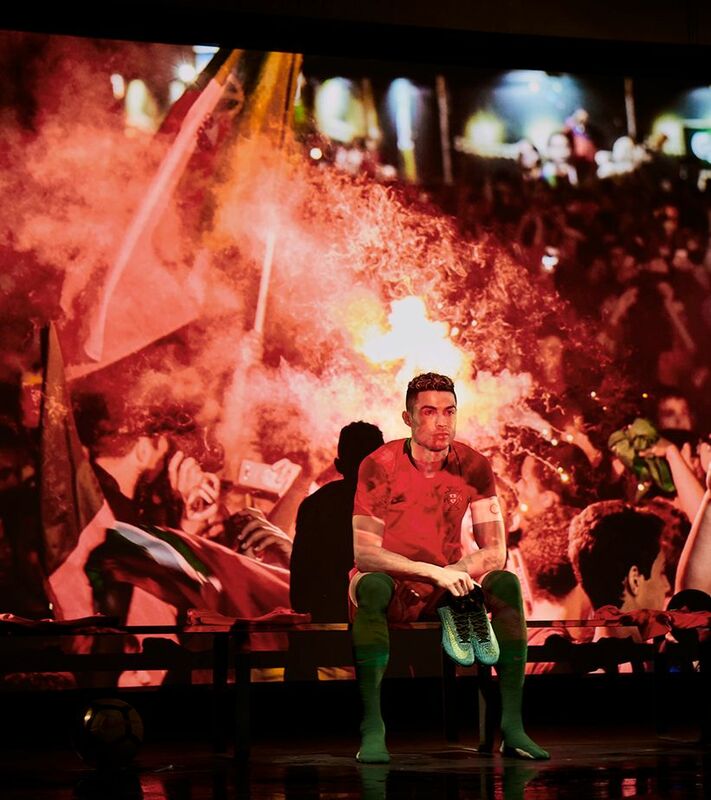 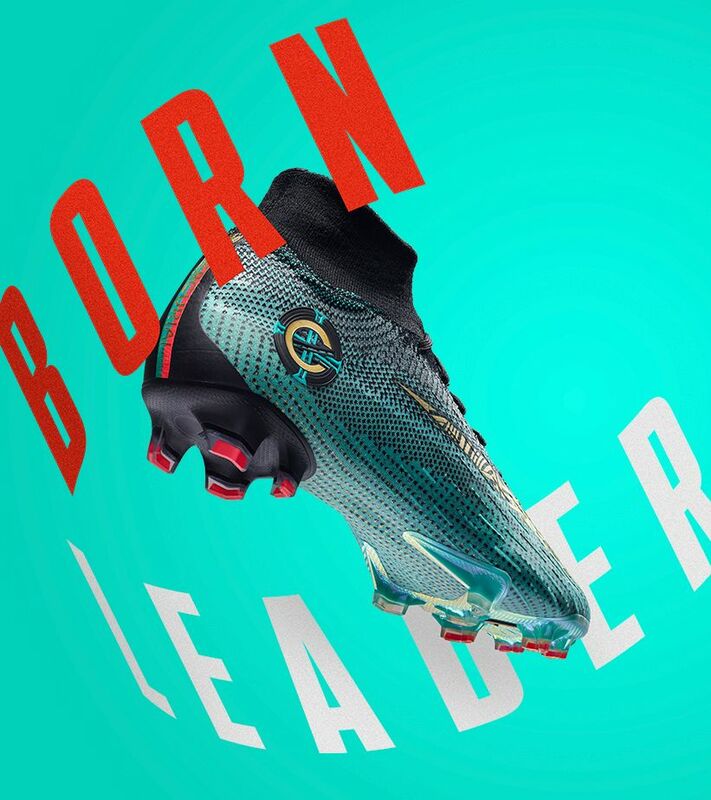 The seventh chapter in CR7's Mercurial legacy celebrates the dream that brought him to the top of the game. 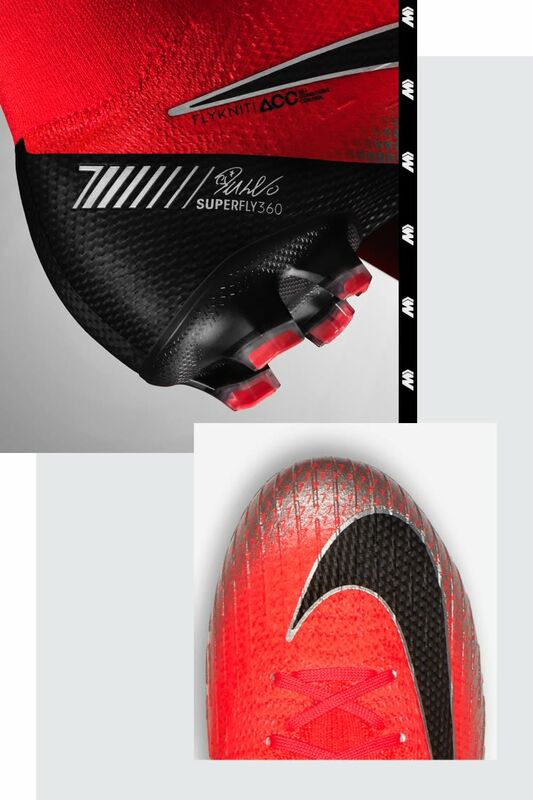 The boot's details show the progression of Cristiano's career. 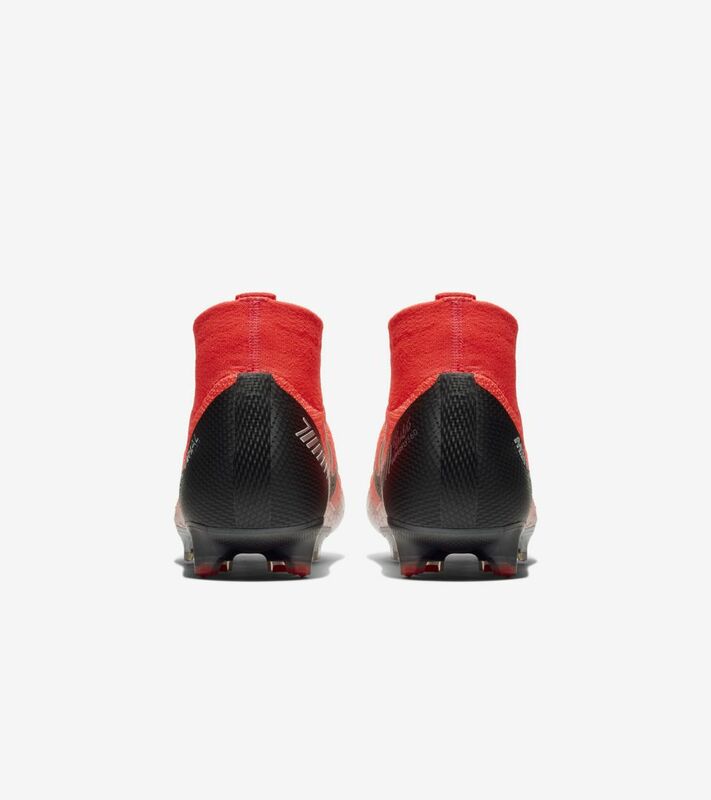 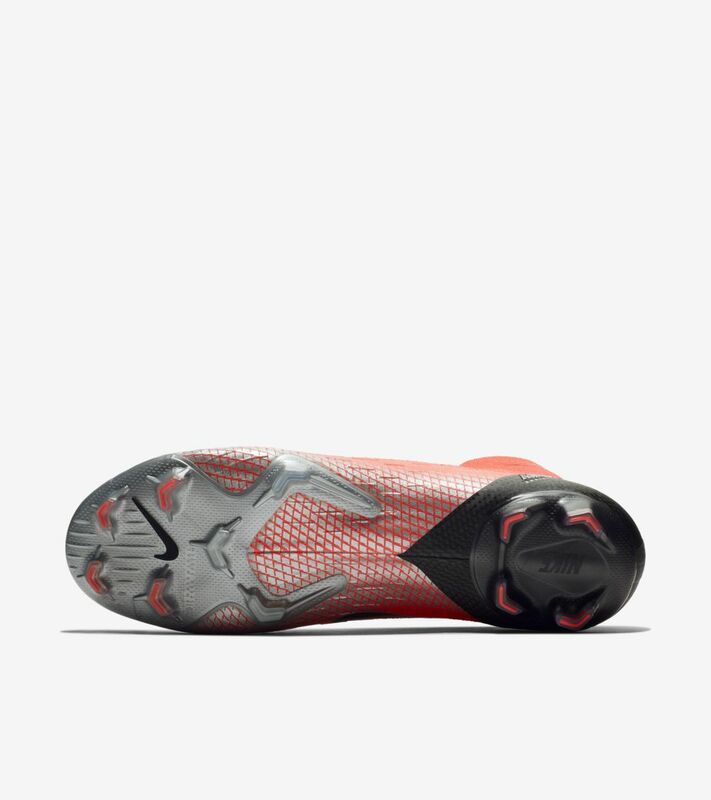 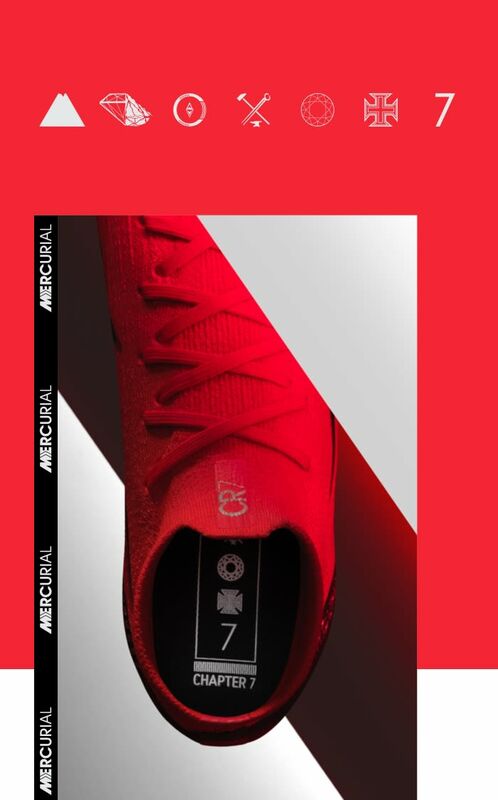 On the sockliner, icons represent each of the previous chapters, while a gradient pattern made up of 7s references Cristiano's iconic number where the Total Crimson upper transitions to silver. 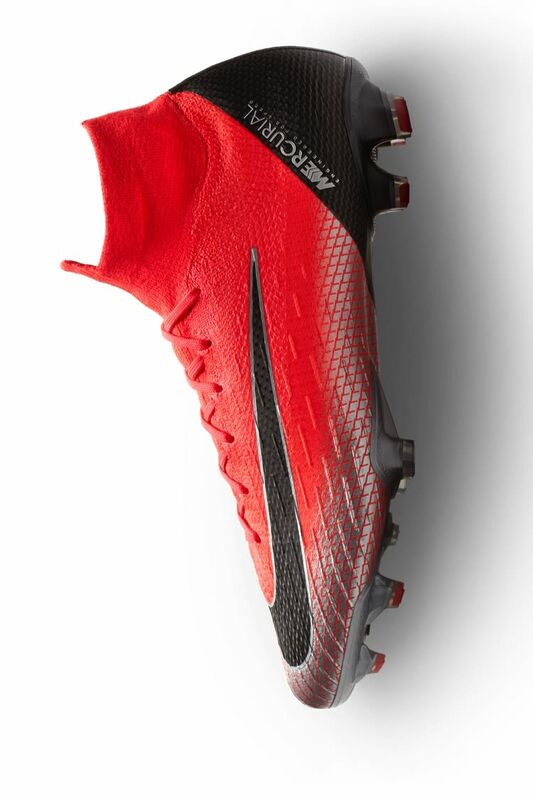 The boot's heel features his signature and a bespoke emblem, indicating the seventh chapter of his Mercurial legacy. 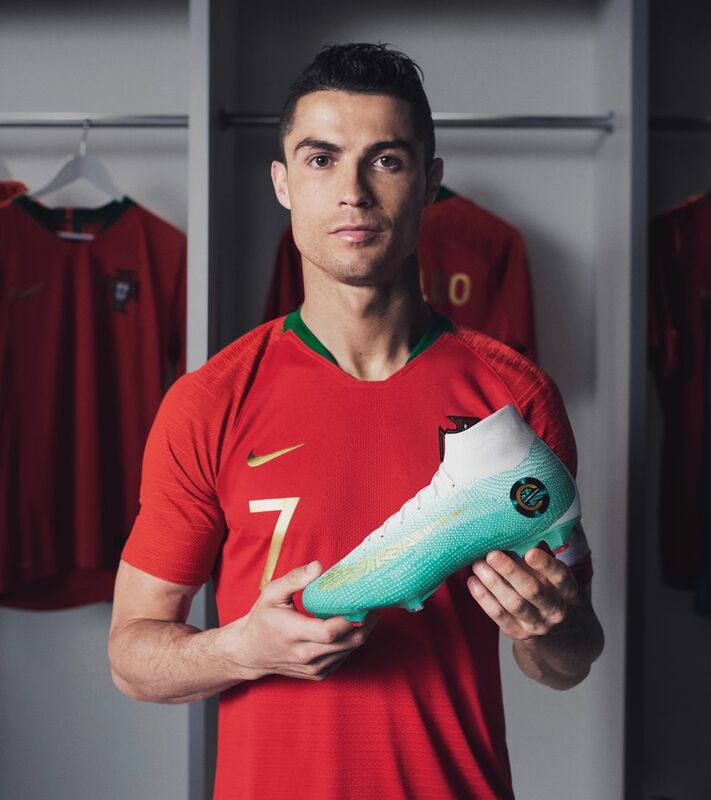 In 2008, Cristiano laced up football's first carbon-fibre boot and claimed Europe's top prize for his club. 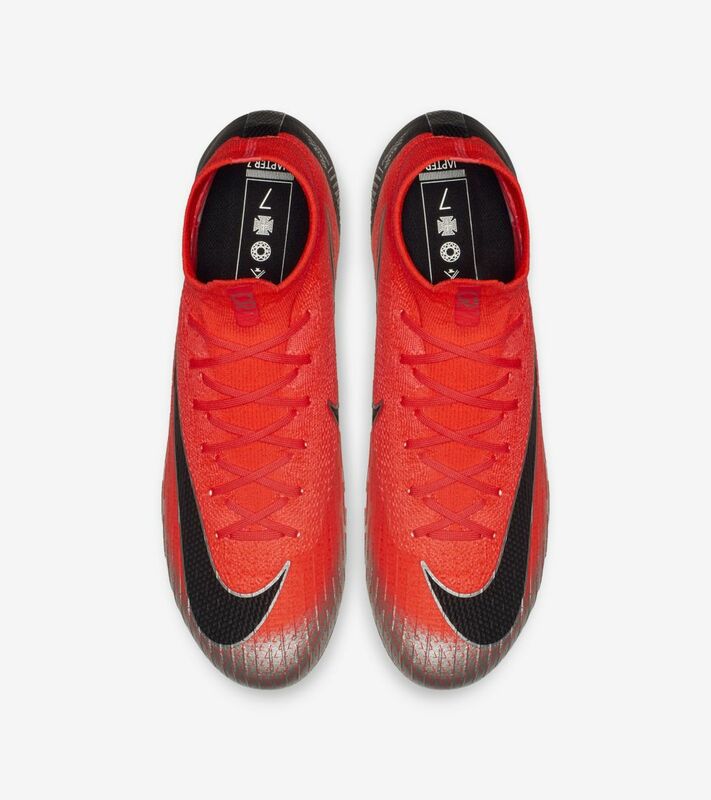 The Chapter 7 Mercurial pays homage to that 190-gram experiment in minimalism with a black heel and Swoosh that reference the carbon fibre of the original Mercurial Vapor SL. 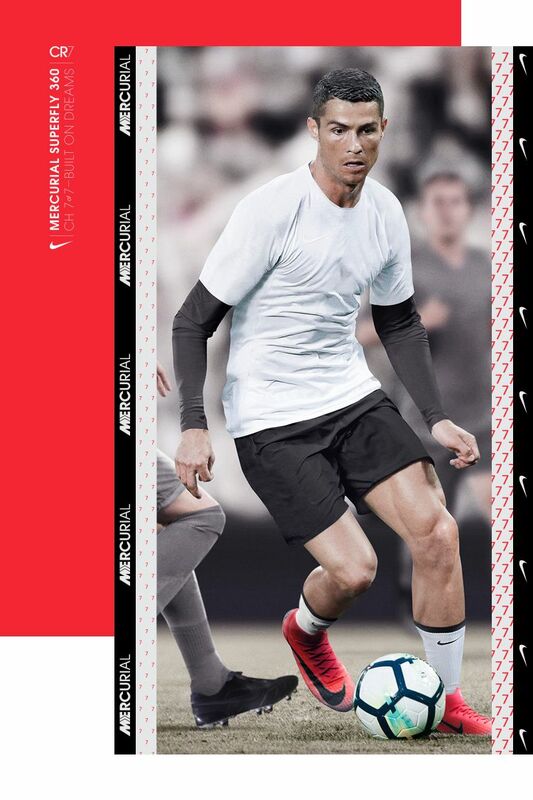 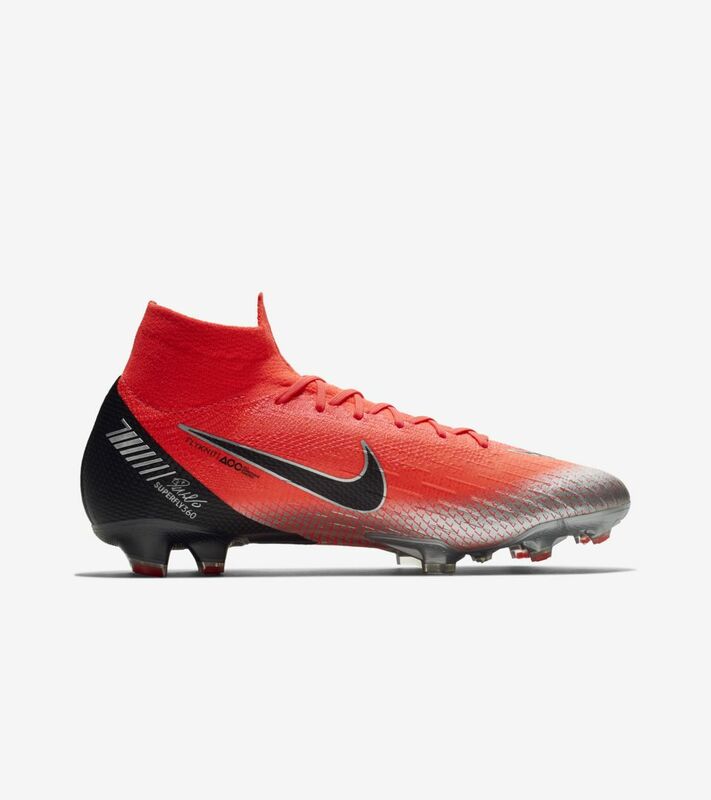 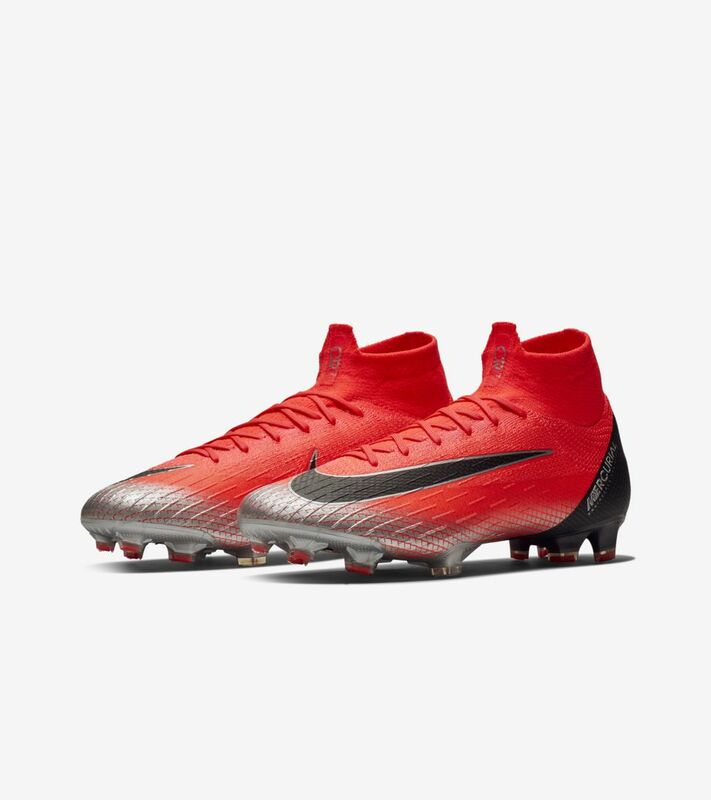 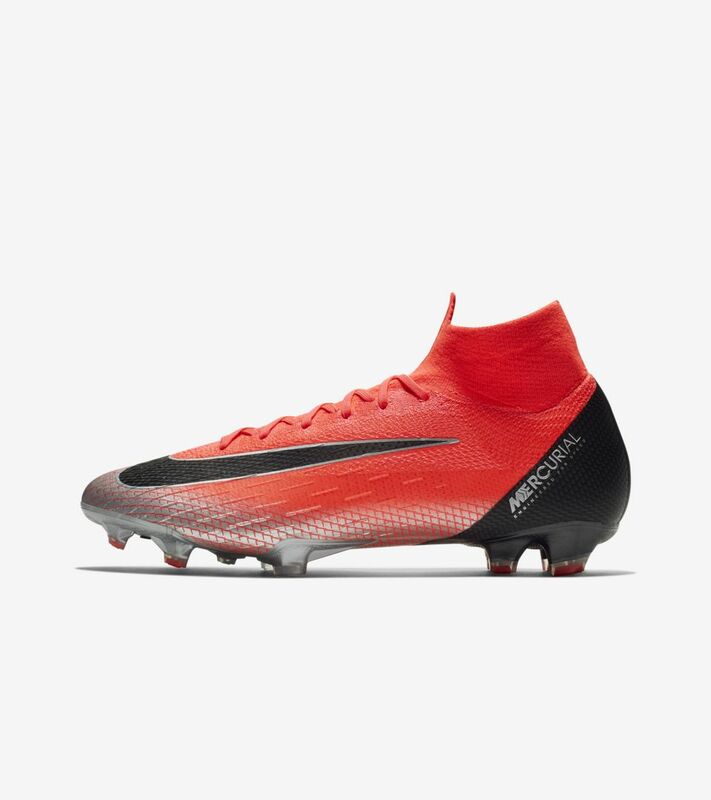 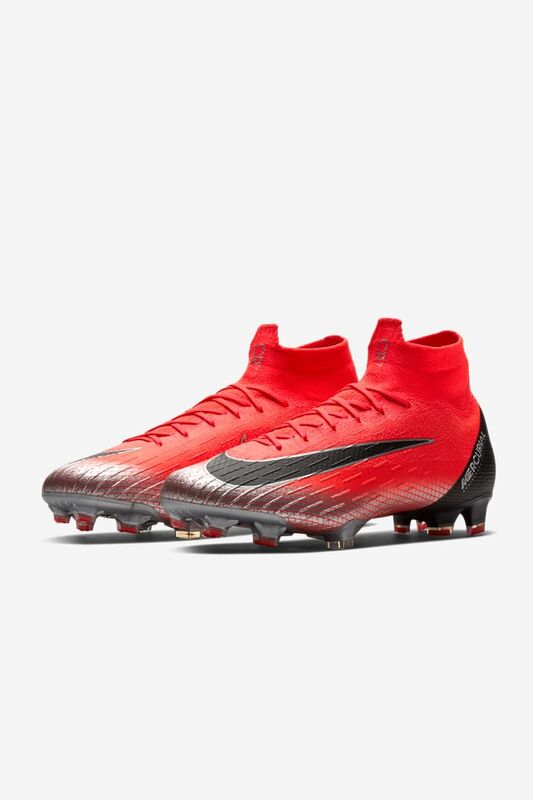 Shop the new CR7 Mercurial and all Cristiano's favourite gear on Nike.com/CR7.